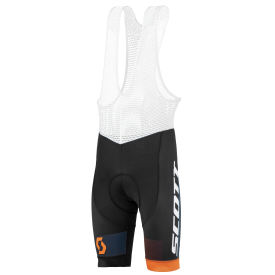 Choosing the right clothing for your ride can be an important factor in both your performance and comfort when you're on a ride, our selection of cycle clothing is ideal for getting it right first time. 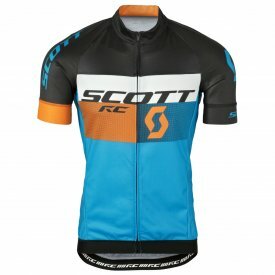 Road cycle clothing is notorious for being bright and tight, this is to aid moisture wicking and to increase aerodynamic performance as well as helping riders stay visible on the bike. 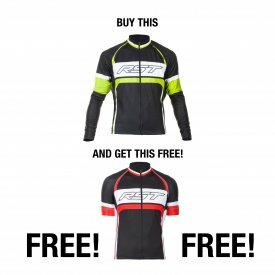 There are so many types of road cycling clothes to choose from it can be hard to choose what to buy, never mind what to wear on each ride. 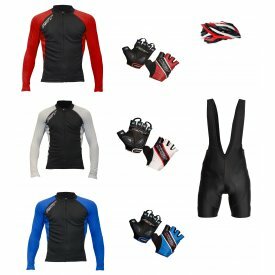 There's gilets, arm and leg warmers that are ideal to take with you on a ride where it may be a bit cold on the peaks or if it's an early morning/late evening ride. 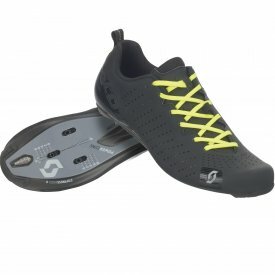 Then there's the choice of jackets to choose from to keep the elements at bay, as well as the myriad base layer options to choose from to keep you warm - and that's only the top half of your body! 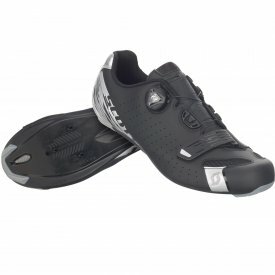 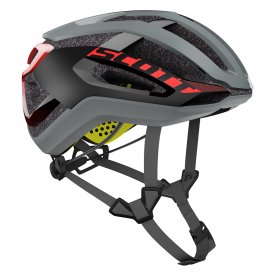 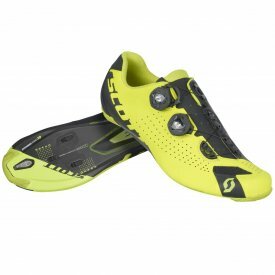 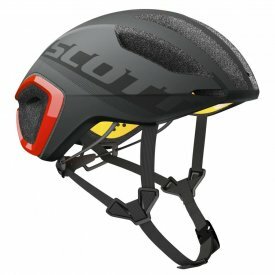 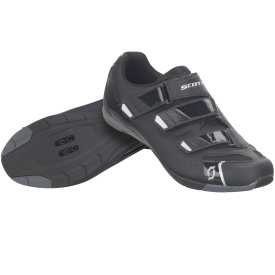 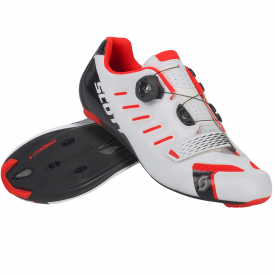 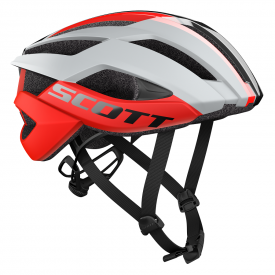 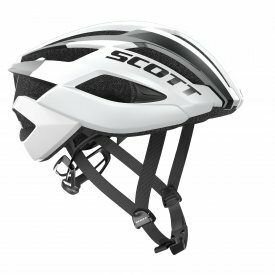 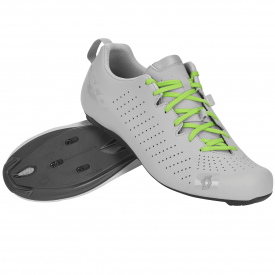 There are also road cycling shoes to consider which are important as they will have a large impact on how comfortable your ride is. 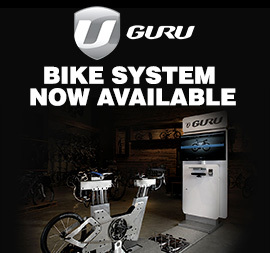 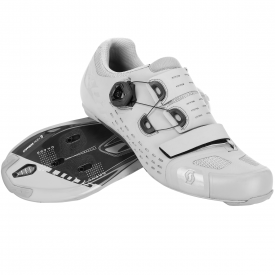 If you are running clipless pedals then you need to ensure that the road bike shoes you choose are compatible with the system you have on your bike.